I am inspired and honored to work with @Ryan Morrison, he does amazing work! 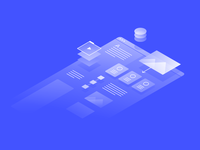 Ryan recently designed a beautiful illustration for our new home page at Webflow (which I'm rebounding here) and I saw div blocks in my mind the first time I gazed upon it. 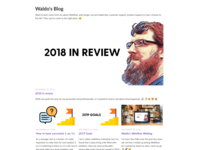 So I decided to bring it to life in Webflow without using any images. Here is a time-lapse screen recording of me recreating the illustration in Webflow with HTML and CSS visually, without writing any code. New homepage illustration New illustration for our homepage.